“A Christmas Present For Santa” The Story Of Sandy The Bluenosed Reindeer! | Scott Fagan's Mem.wa? 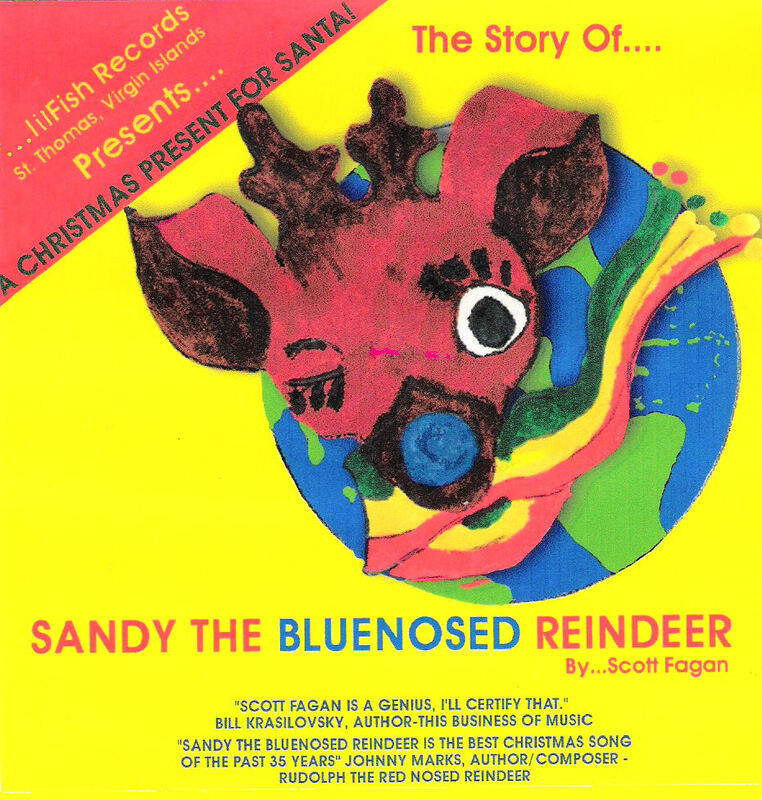 Home > Caribbean Christmas, Christmas, Music, New Christmas Music, Sandy The Bluenosed Reindeer, The Virgin Islands, The Virgin Islands Songs, West Indies	> “A Christmas Present For Santa” The Story Of Sandy The Bluenosed Reindeer! “Granfaddah Buckra An De Bo’Hog’ A Thanksgiving with Tutsie, Foxy, Mighty Whitey and Captain Timmy Carstephen.